The widespread use and success of an array of marketing media channels—both traditional and those relatively new to the marketplace—like search engine marketing, print publication, radio and television broadcasting, billboards and banner ads may seem like they would have diminished the power of email marketing. However, that is not the case. Leighton Interactive recently aggregated some encouraging statistics about email marketing, including Salesforce’s revelation that for every dollar invested in an email sales campaign, the average ROI comes out to about $38. Add to that the fact that, per Statista, there are 3.7 billion global email users—a figure expected to spiral to 4.1 billion users by 2021—you probably see that an email marketing campaign is well worth the investment. It is clear from the data that email campaigns remain a highly effective strategy for marketing teams and, done well; can generate a strong buzz about anything from your brand message to a specific product or service. 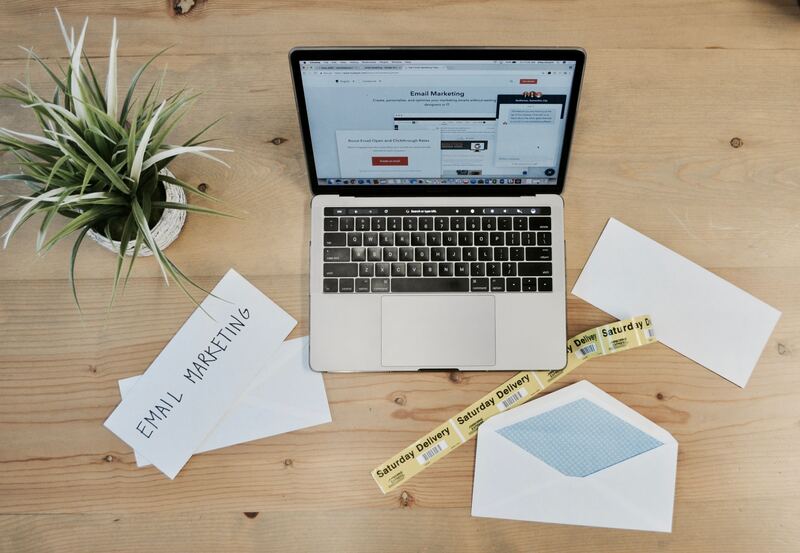 While modern marketers understand and appreciate the value of email marketing, they would probably just as readily admit that it comes with its share of challenges. A few time-worn obstacles for email projects include garnering a higher opening rate, inspiring recipients to click on links if they do open the email, and lacking proper metrics to gauge performance of the campaign. Your email campaign most likely has a strong foundation—you may just need to add in some tips to iron out some key details. If you and your marketing team are facing the above challenges, or any others, there are many steps you can take to overcome them. Try out the following Six tips to improve the planning, process, launch and results of your next email marketing campaign. Welcome and inform new subscribers about the basics of your business and what you have to offer them. Promote a new course, webinar or ebook download. Foster relationships with existing subscribers to let them know they are still important to your business. Produce a regular newsletter distributed via email. Hand out business cards at different events, such as trade shows, seminars and training sessions. Reward those who sign up by using their email address with a giveaway item like a free ebook. Segmenting your email list is just as important as building it. Recent data from MailChimp reveals that segmented email marketing campaigns achieve 14.64% more email opens and a massive 59.99% more clicks over campaigns without segmentation. Let your subscribers choose the type of list they would like to join, such as one involving receiving all deals and news, learning about online sales and promotions, and hearing about information online only or in-store only. Target information to recipients’ general geographic location, per regional options you provide on the sign-up page for your email subscription list. Consult purchasing records then send emails related to those products or services. The subject line for email sales communications has become a core factor in achieving high open rates. Your customers, if they are on one or more email lists, may feel bombarded by sales emails and instantly reroute your message to the archives, or worse, the trash folder. Your email, without a high-impact subject line, might blend in with a stream of other sales emails, competing for your audience’s attention. It is important that your subject line resonates with customers on your email list, whether you send out a huge email blast to customers and media outlets, or you tailor your content to a specific customer base. As long as your subject line reflects your brand message, offers unique value and piques customer interest, you are on the right path. After you’ve done the job of getting your email recipients to open your transmission, you want them to stick around long enough to really get and connect with your message. Video presentations. If there is a video that illustrates how to properly use your product, use it here. Video is engaging and entertaining, and it instantly personalizes your message and guides your customers to success in getting the most out of your product. Creative layout features. Try using an appealing color palette, fitting typography, and a pitch perfect template pattern to buoy your message. Use the highlighting tool to guide readers to the most important information. Of course, the project isn’t over once you hit “submit.” Fortunately, the tracking process is fairly simple as long as you include a specific action for recipients to take, such as downloading an ebook, ordering a sample product or signing up to attend a webinar. Once you review the list of email recipients who have responded, create a list for a follow-up email for those who did not respond to give them a polite “second-chance nudge” as a reminder. By incorporating these tips into your own strategy, you can develop a highly effective email campaign for your organization that gets the results you want. Android vs. iOS: What Do Mobile App Development Job Seekers Need to Know?